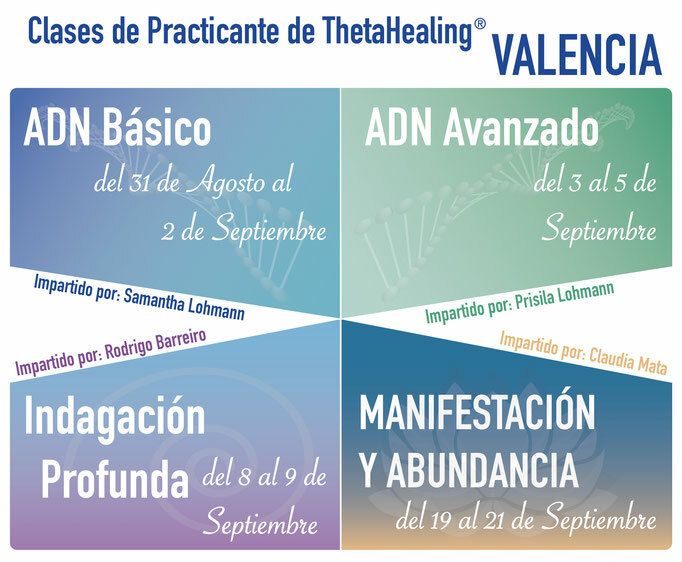 If you wish you certify as a ThetaHealing Instructor and do not have the pre-requisites for all classes, we are offering you the practitioners classes in Valencia taught by our collaborating Teachers. Limited seating. Class will be taught in Spanish, translation to English can be arranged on demand with an additional cost and minimum people registered. Schedule: Friday 17:00 to 21:00, Saturday & Sunday 10:00 to 19:00. 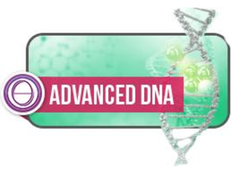 Learn from the start the ThetaHealing technique and discover your born abilities to create your reality and heal body, mind, soul & spirit. 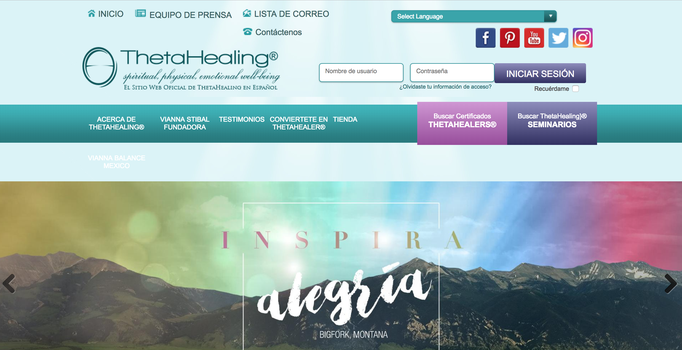 Recibe hundreds of feelings from the purest energy of love that allows you to live the life you desire while still knowing and practicing the different tools of this great healing technique. 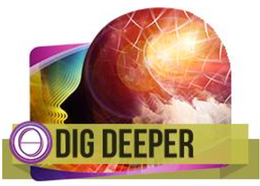 Really understand the use of the digiging technique to apply and find easily the programs or beliefs that your subconscious mind keeps and that are creating your reality. 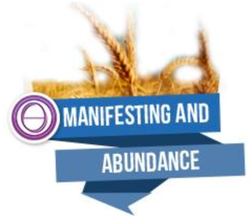 Harness your own creative energy to generate all the abundance you wish in your live without any limiting beliefs from your subconscious mind or daily life.